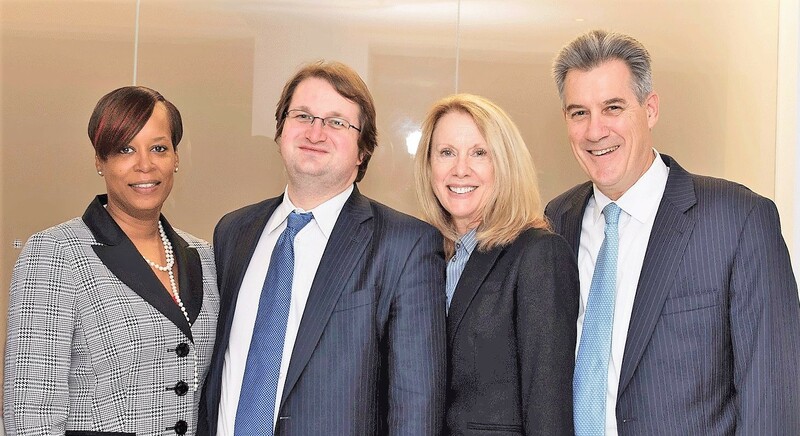 Boston High Net Worth Divorce Lawyers - Cunha & Holcomb, P.C. +++++People who have built productive careers and businesses of their own — or supported spouses who have done so — often face especially complex challenges requiring Boston high net worth divorce lawyers. As a Certified Financial Litigator, Attorney Helen Holcomb understands the financial success you have achieved and the wealth you have built can become matters of intense dispute in an otherwise very trying and emotional time. +++++Whether separating individual assets from marital property or conducting thorough valuation and treatment of retirement accounts, stock options, and tax consequences, lawyers at our firm apply a broad field of knowledge and decades of case experience. Our divorce practice is aggressive yet realistic, with an emphasis on genuine, attentive two-way communication in order to offer clear guidance and find the best path to resolution. +++++No marital dispute or need for a post-divorce modification is too complex for our team of Boston high net worth divorce attorneys, which often becomes a difference-making resource for licensed professionals, business owners and people from other nations. +++++If you want intelligent guidance and tenacious representation throughout a challenging legal process, we encourage you to schedule a consultation at 1 State Street in Boston today. Call at 617-523-4300 to schedule an initial consultation. One of our Boston high net worth divorce attorneys is a native speaker, bilingual in Spanish and English, and another is fluent in French.